Lush forest-covered hills, hidden valleys, twisting roads in the river areas of central Istria are fertile truffle grounds. Ideal conditions and gentle climate are the reason for the rich habitat of these underground treasures with a specific and intense taste and scent. 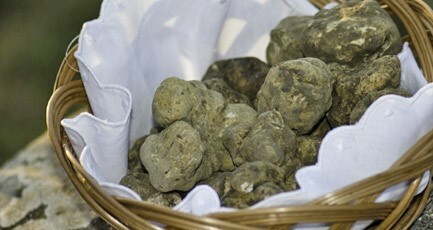 Truffles have been renowned since ancient times; Roman emperors enjoyed them as did Austrian nobility centuries later. Today they are enjoyed by all those who love Istrian gastronomy. To find these world-famous aphrodisiacs you must have very well-trained truffle hunting dogs because this special species of mushroom grows underground at a depth of up to 30 cm. There are many species of truffles, of which only nine are edible. 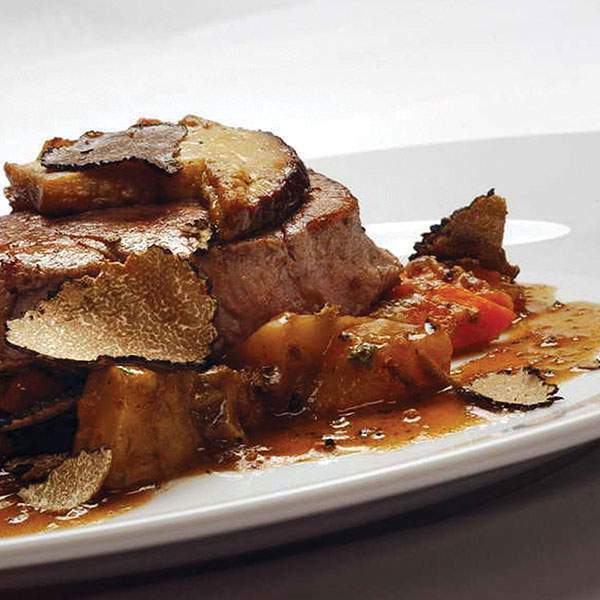 In Istria you can try Tuber magnatum Pico or the precious white truffle, Tuber melanosporum Vittadini or the precious black truffle as well as Tuber aestivum and Tuber brumale, also known as summer and winter truffle. 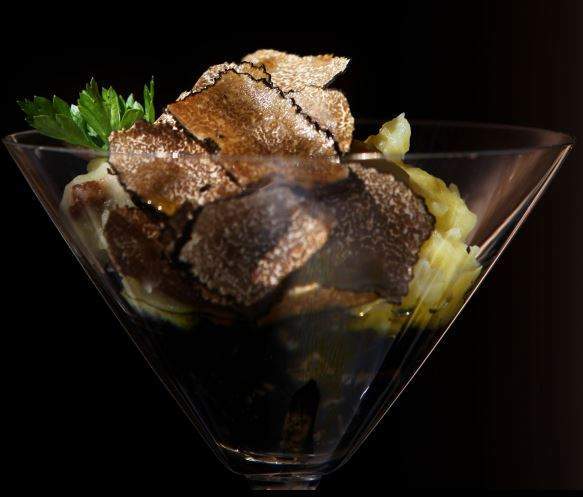 Truffles represent the pinnacle of Istrian cuisine combined with traditional dishes from appetizers to deserts. 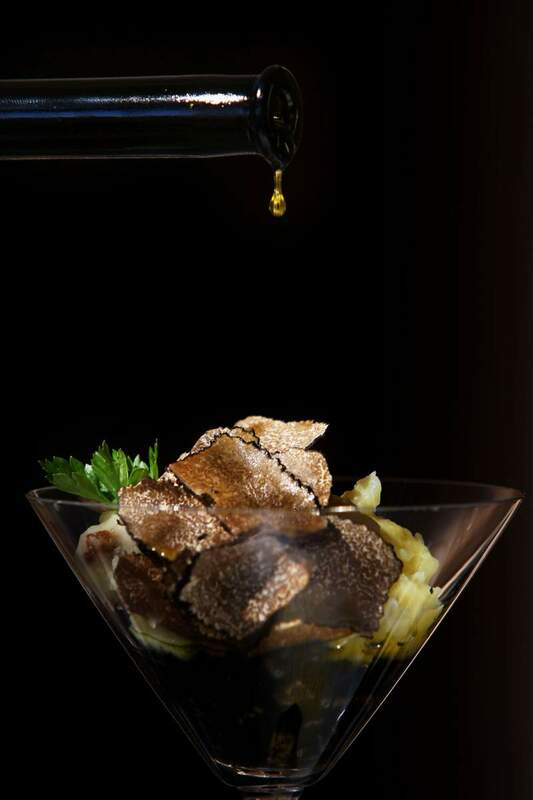 Seductive gastronomic secrets await you in top-class taverns and restaurants in Poreč and Istria which will offer you only the best the Istrian truffle has to offer.